These videos are meant for private use only. 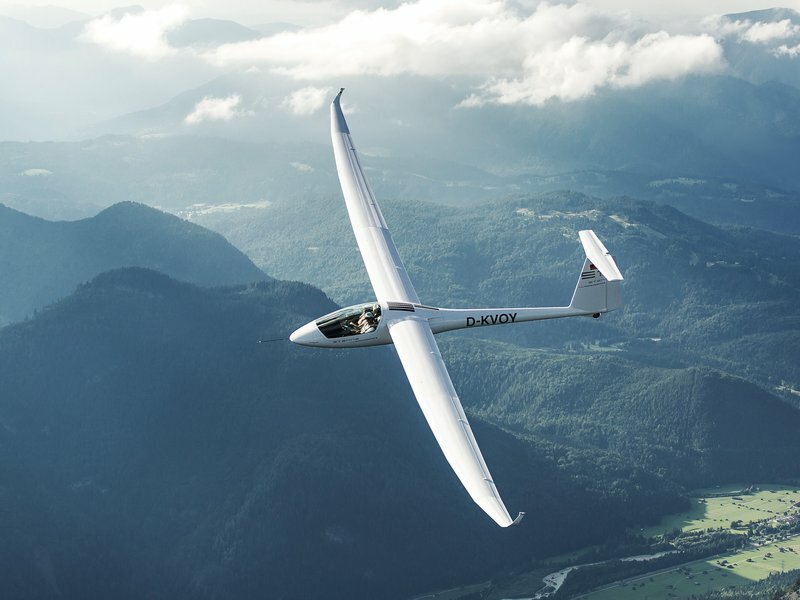 Peak Performer S10 with Luca Bertossio. 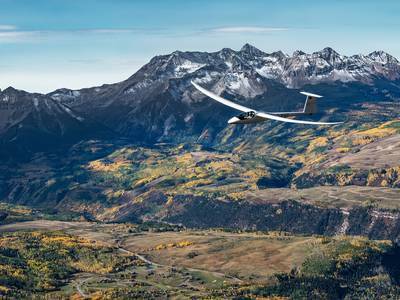 Photos by Phil Powell. 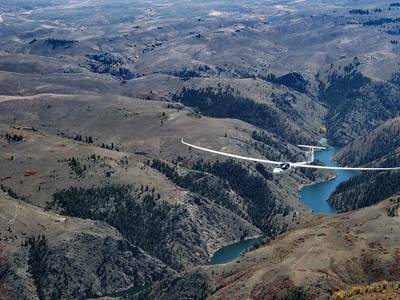 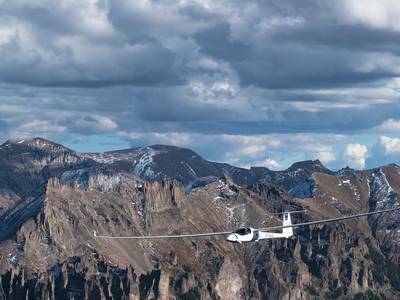 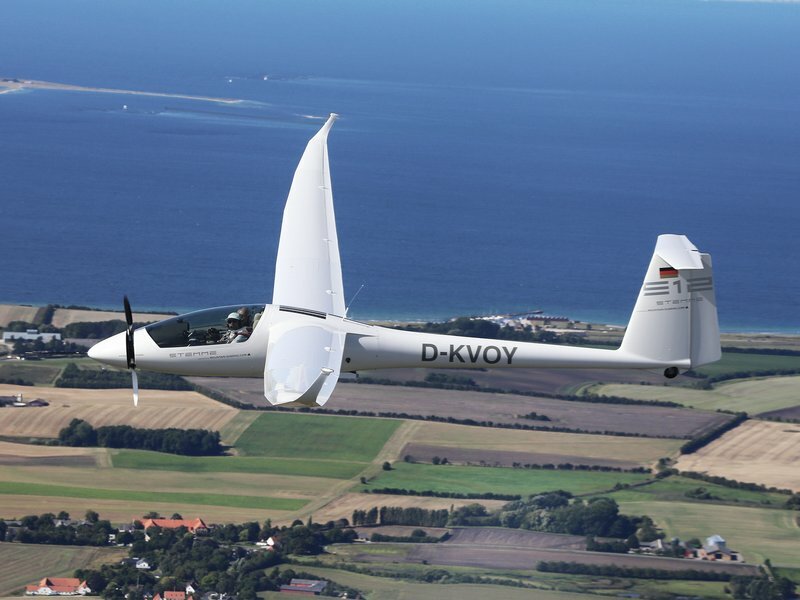 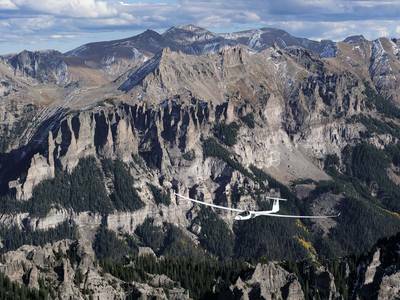 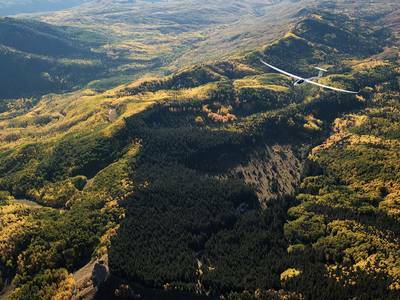 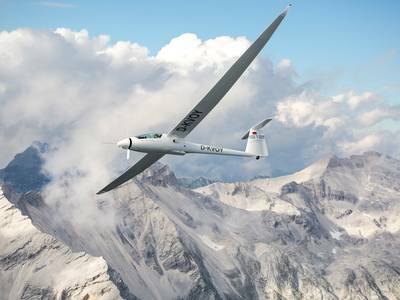 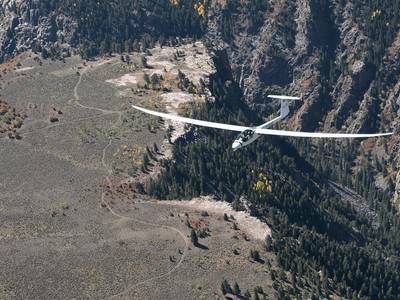 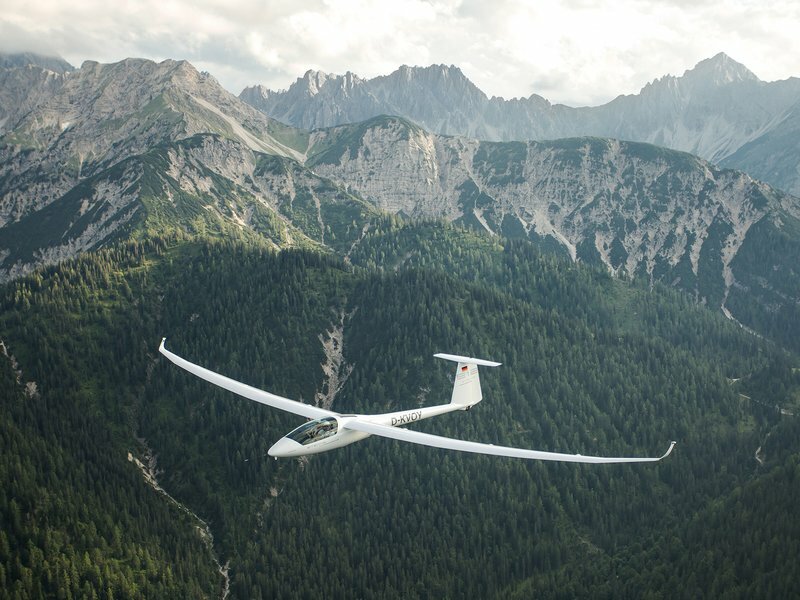 The gallery contains exclusive photos of the Stemme motor glider S12. Download your favourite here! 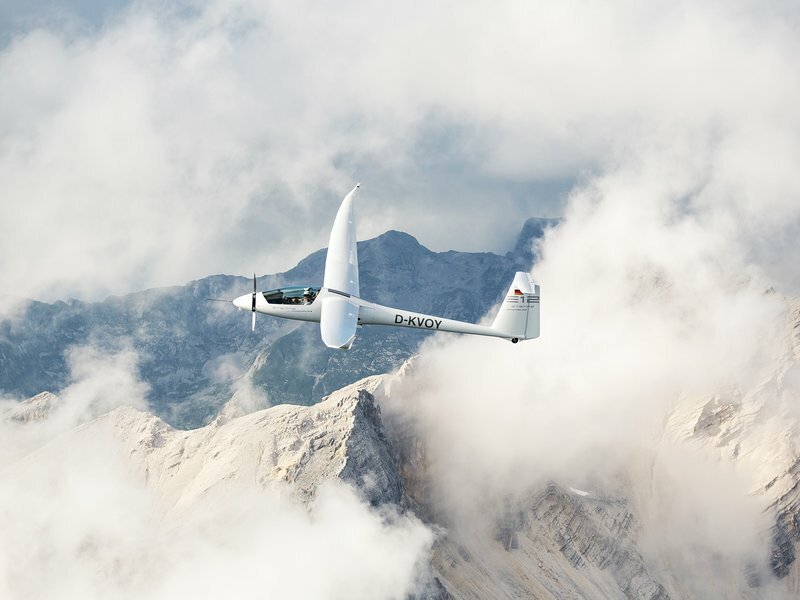 Photos by Simon Rainer. 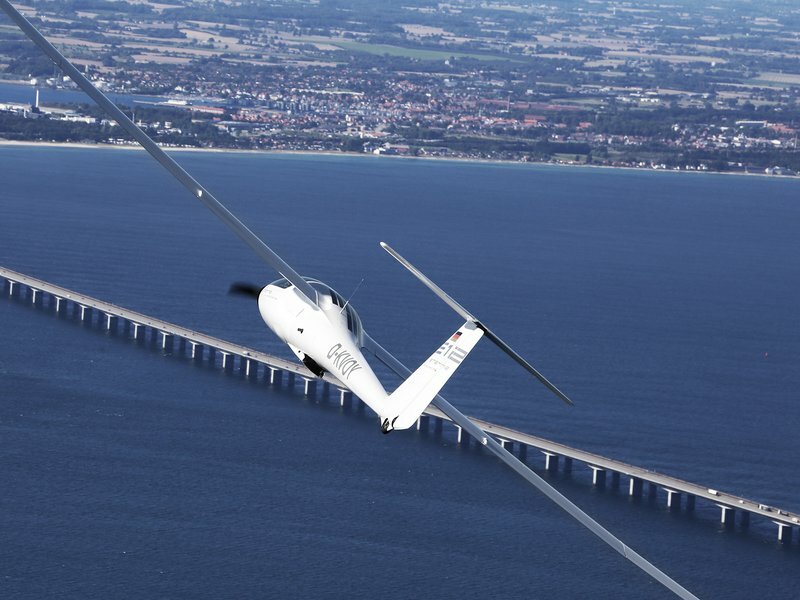 The gallery contains exclusive photos of the Stemme motor glider S12. Download your favourite here! 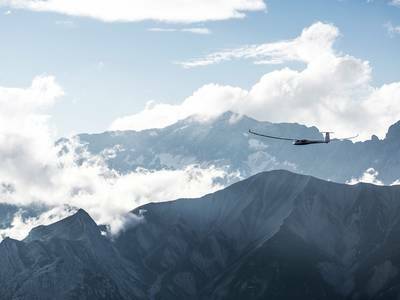 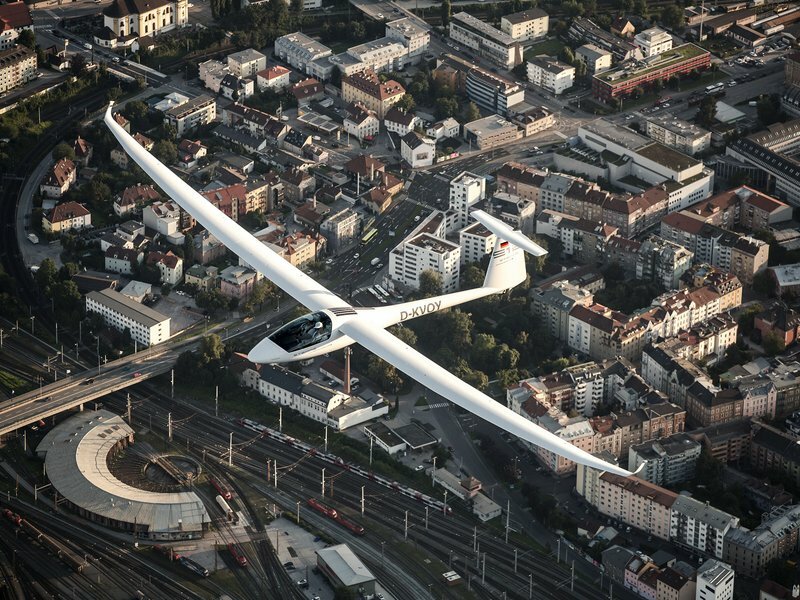 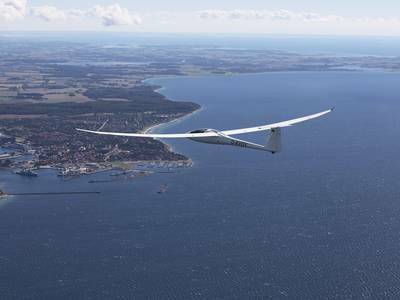 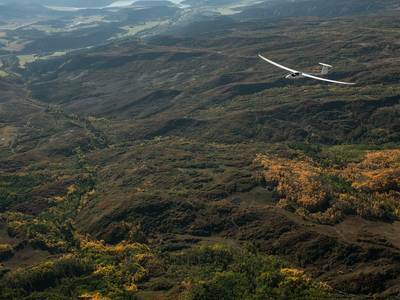 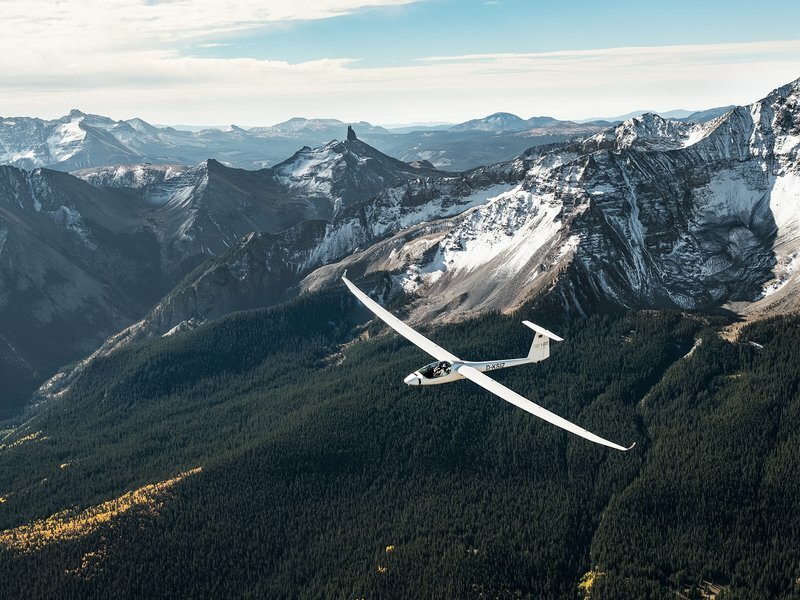 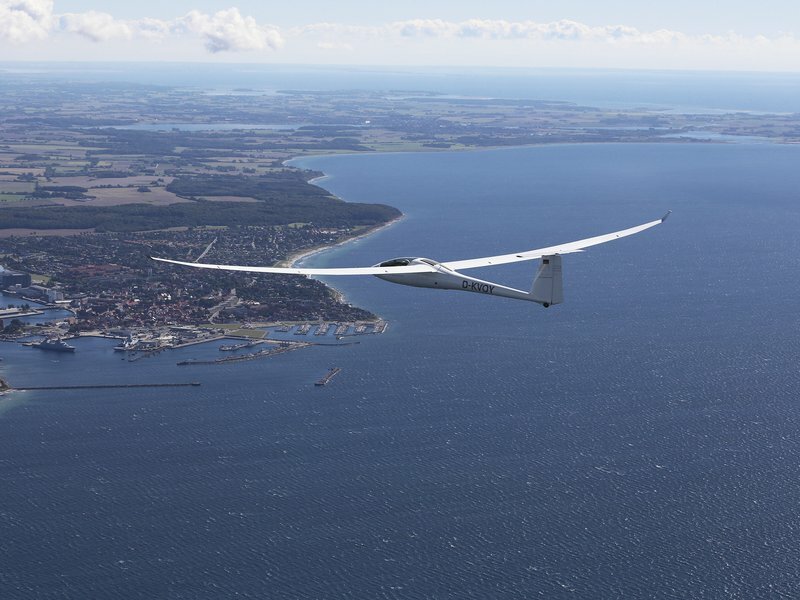 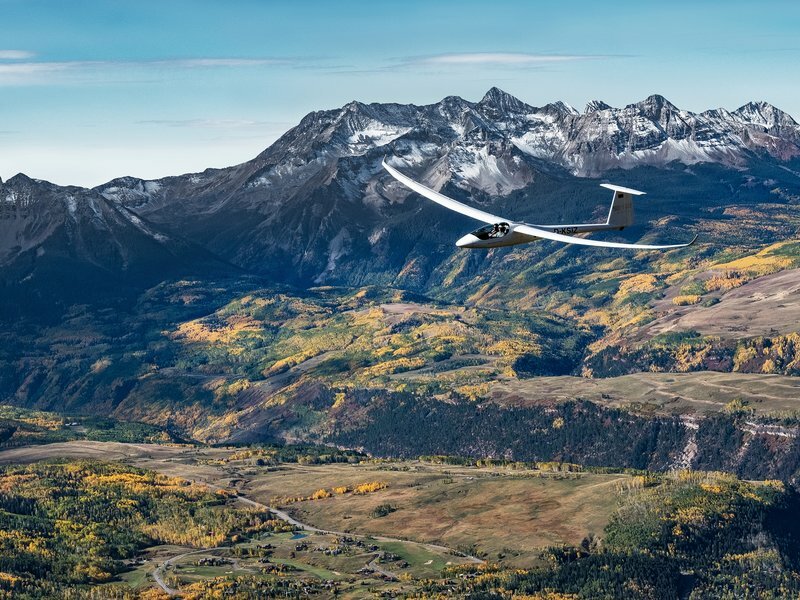 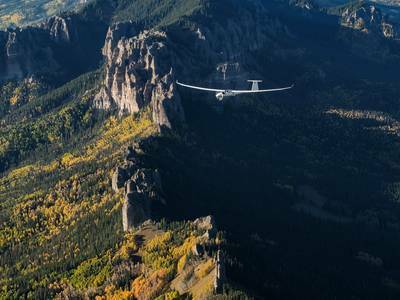 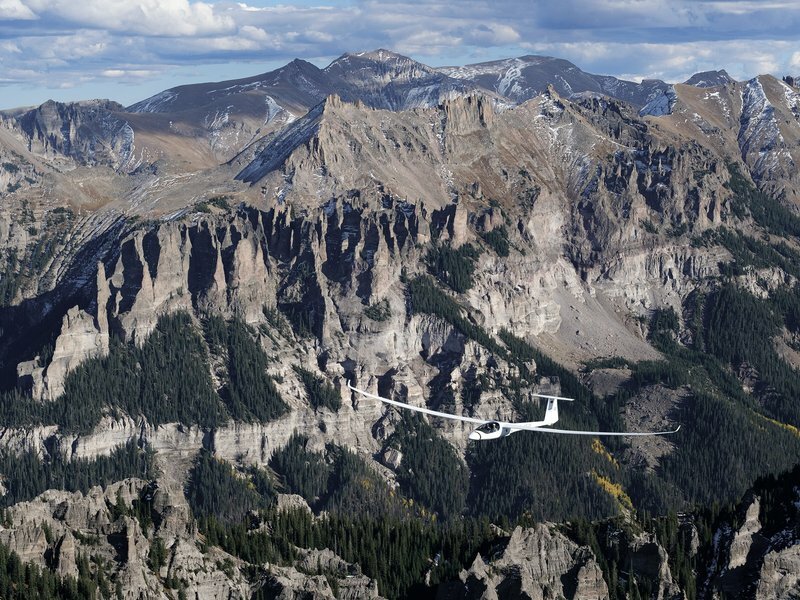 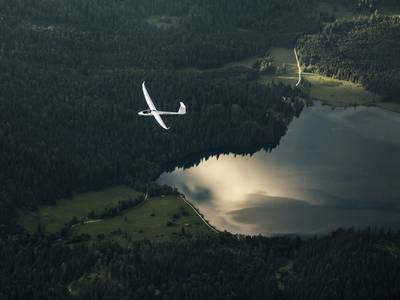 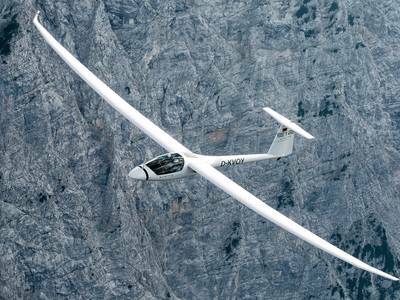 Photos by Jens Trabolt from NORDIC GLIDING. The gallery contains exclusive photos of the Stemme motor glider S12. Download your favourite here!